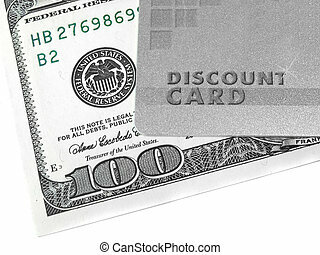 Discount card and money. 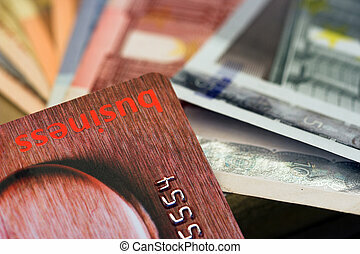 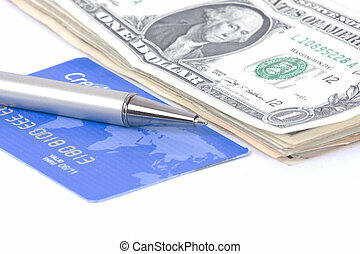 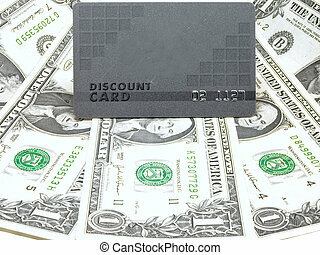 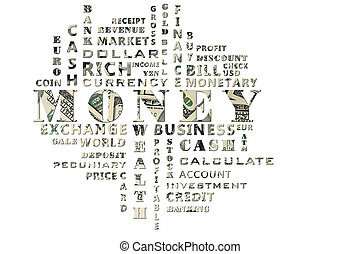 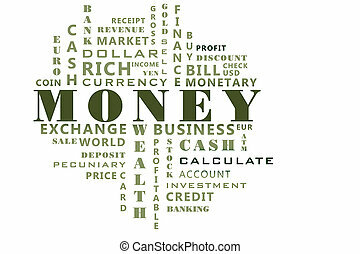 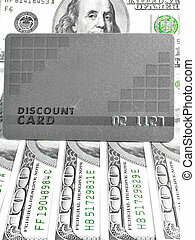 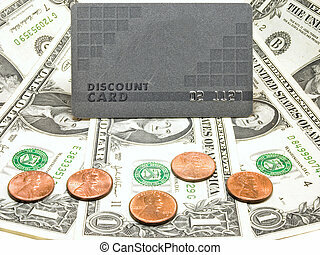 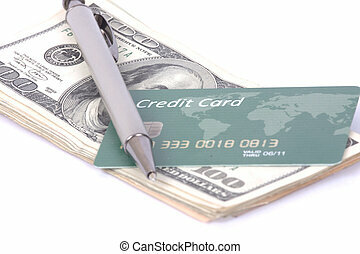 Discount card and us dollar, concept of finance. 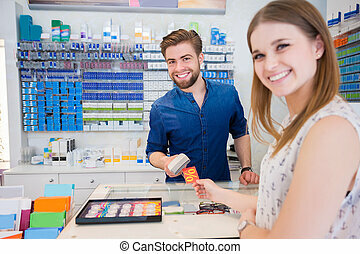 A photo of happy woman buying spectacles at the optician. 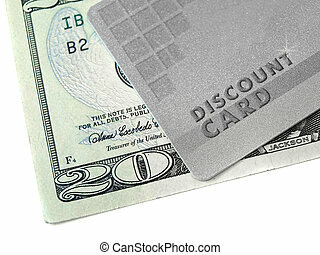 She's got discount card. 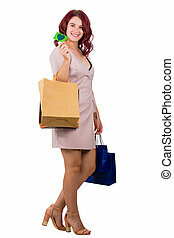 Full length side view of young redhead woman carrying shopping bags and holding a discount card isolated over white background. 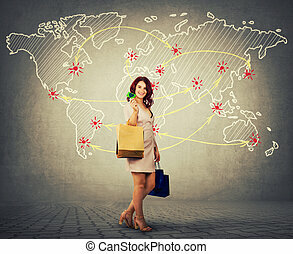 Young redhead woman full length carrying paper bags and holding a discount card over world map background. 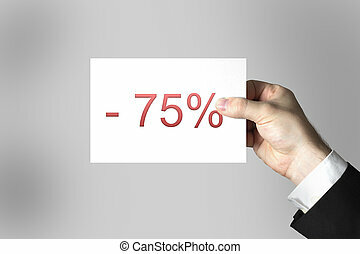 Worldwide shopping discount. 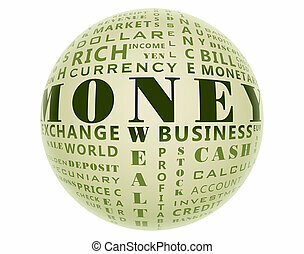 Trade, distribution and globalization concept. 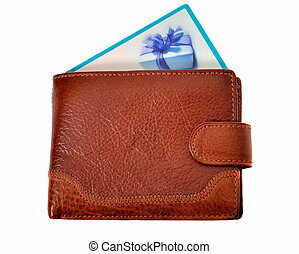 This is what you usually get in stores. 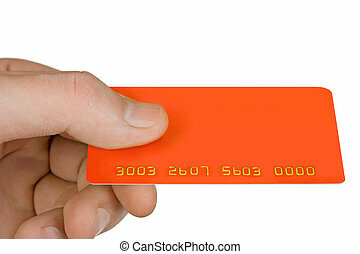 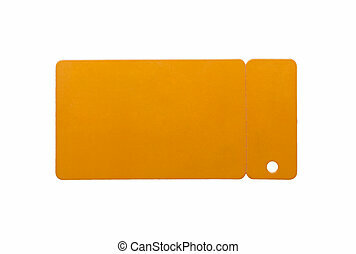 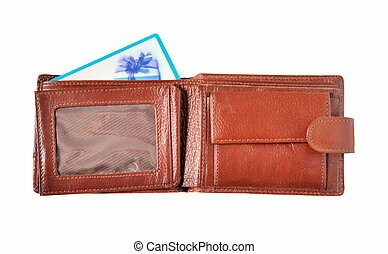 One credit card size card with a small one for your key chain. 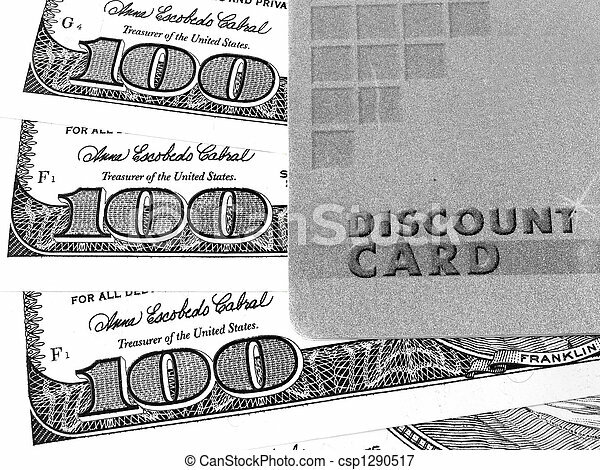 Separated with a dashed line Isolated, over white.